CCA will supply a wide range of beverages to 285 Pizza Hut restaurants. Credit: rawpixel on Unsplash. Coca-Cola Amatil (CCA) has signed a five-year beverage supply agreement with Pizza Hut restaurants in Australia. 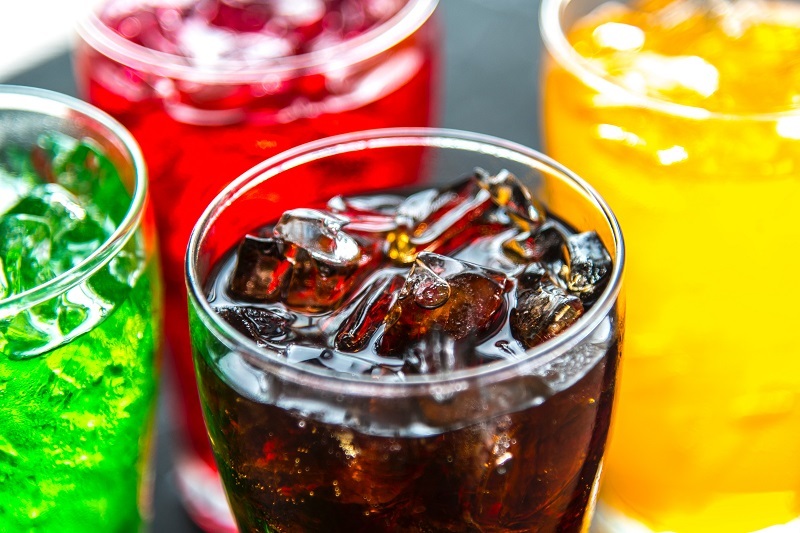 As per the agreement, CCA will be the sole supplier for a range of beverages, including carbonated soft drinks, still and sparkling water, flavoured milk and juice products to 285 Pizza Hut restaurants. The agreement between CCA and Pizza Hut is effective from this month. The beverages will be introduced in Pizza Hut restaurants over the coming weeks, along with new dispensing equipment. The Pizza Hut agreement follows the company’s recent deals with Hungry Jack’s, Red Rooster, Oporto and Hilton Hotels. Coca-Cola Amatil’s beverage range includes Coca-Cola, Sprite, Mount Franklin and Barista Bros.